Domain Names - Most Wanted Web Services, Inc. Unlike some, we list our prices upfront, so we are totally transparent, and you know right away what your costs are. A Stateful Packet Inspection (SPI) firewall, Login/Intrusion Detection and Security application for Linux servers. The active scanning of files can help prevent exploitation of an account by malware by deleting or moving suspicious files to quarantine before they become active. Our web-based control panel makes site management a piece of cake. Empowering our customers and offering them the ability to administer every facet of your website using simple, point-and-click software. We routinely check internet blacklists to ensure there are no issues with clients spamming. A DNS Blacklist (DNSBL), is a means by which an Internet website can publish a blacklist of IP addresses or hostnames. 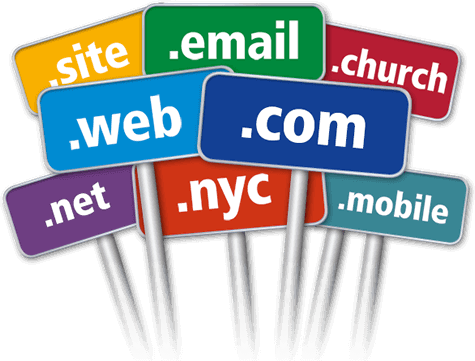 Provide better trust and visibility by creating email addresses at your domain. Add multiple domains to your account (depending on the account selected). Control your DNS settings right from your control panel.